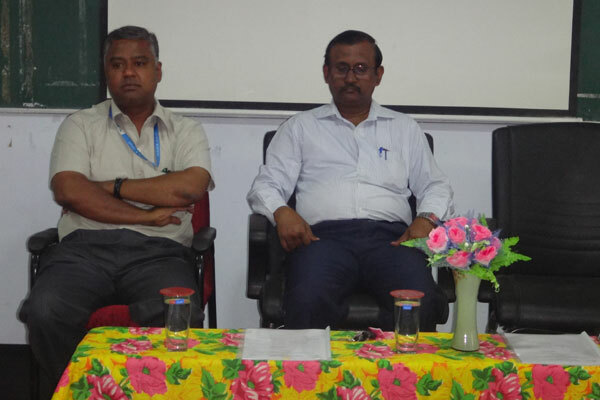 A One Day workshop on “Business Research Methodology and Applications of Statistical Tools using MS Excel” was conducted on the 28th in the month of July for the final year MBA students of M.A.M. B-School. 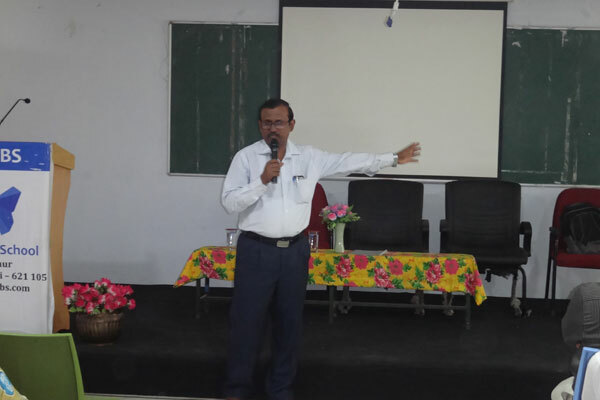 The morning session on “Business Research Methodology” was handled by Subject Matter Expert Dr. A. Umesh Samuel Jebaseelan – Dean of Research and Development, Bishop Heber College, Trichy. The students gathered knowledge on the foundation of Research Methodology. 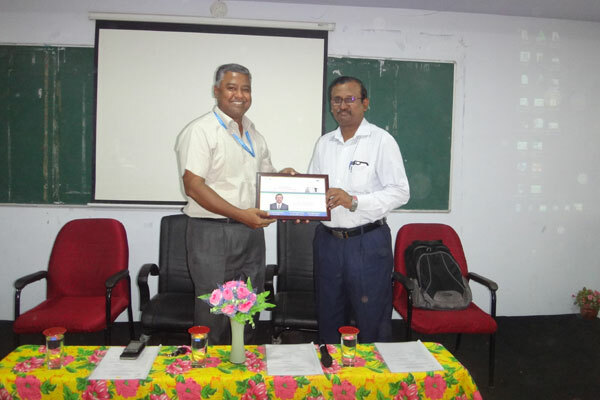 The afternoon session was taken over by Dr.A.Anand – Professor, Gnanam School of Business, Thanjavur. 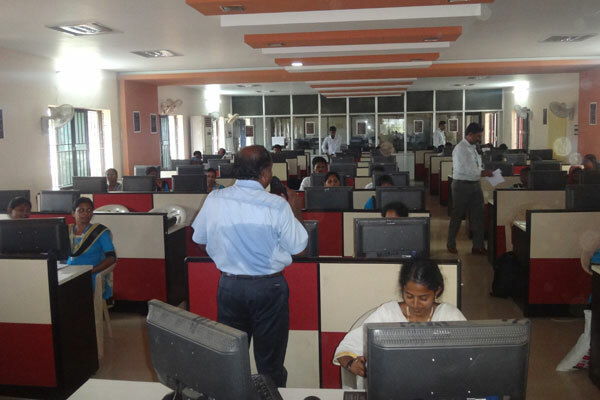 The Subject Expert conducted a practical session for the students on “Applications of Statistical Tools using MS Excel”. The students gained knowledge on Research Methodology and the various tools available, which will be useful for them in their final year project.